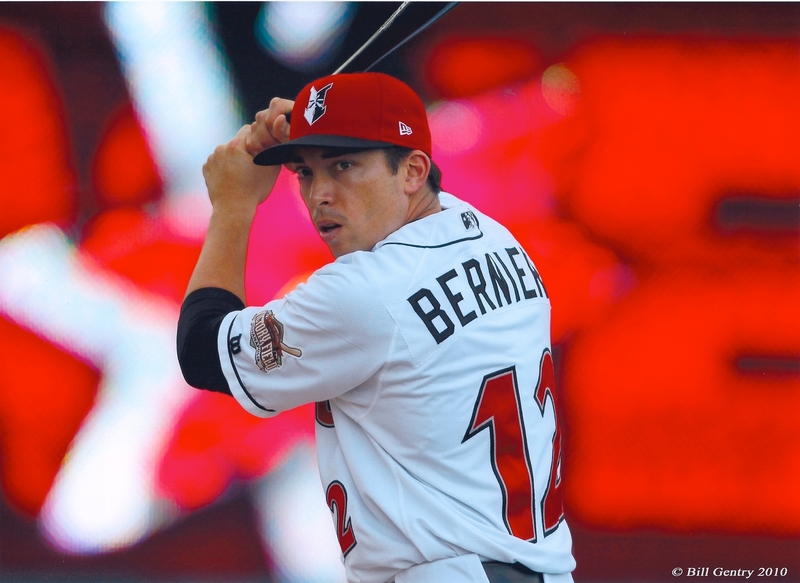 Pro baseball player Doug Bernier discusses how to choose good batting gloves and recommends a few of his favorites. Batting gloves are important equipment. They can create a great relationship between your grip and the handle of the bat. Sorry to say it but this is another place where you get what you pay for. In my educated opinion, these are 4 of the best batting gloves out there. Please feel free to comment or message me if you think there’s another best batting glove I haven’t included in this list. Some cheaper batting gloves (even by the highest rated companies) can have weak stitching making for an easy rip or tear. I have seen areas of the batting glove that makes contact with the handle of the bat come off when the pine tar is too sticky. Also, less expensive batting gloves also tend to be a little thicker. This creates two problems: (1) Your hands will sweat more inside the glove making them slide around on your hand compromising your grip. and (2) Because of the extra sweat the batting gloves will not dry out effectively making your gloves very hard and brittle. This makes for a very uncomfortable batting glove and the only way to get it soft again is to sweat in it again or give it a little moisture, thus putting the glove back in the compromising position of being too wet. These are the batting glove brands that I personally have used, liked, and would recommend. The softness and thin leather. They are very comfortable by having seems in the proper areas so my hands can move and bend freely. They also fit tightly on my hands to ensure a quality grip on the bat. 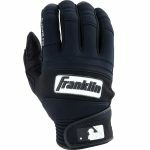 Franklin also has a cold weather batting glove ($29.99) that keeps your hands warm in cold conditions. It is a little thicker and has a neopreme back that is warm and flexible. This is a great glove to have. It is durable and keeps your hands warm. When your hands get cold, your whole body follows and tends to get cold. I talk more about cold weather gear on our page about baseball performance clothing. Click here for the free drill video. 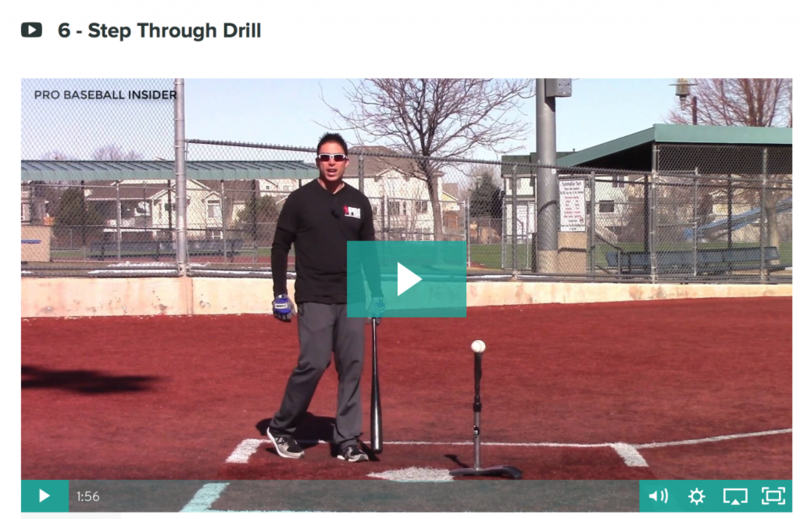 This hitting drill is free for a limited amount of time. 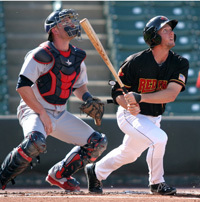 Click here to watch The Step Through Drill from former MN Twins shortstop Doug Bernier. This hitting drill is a free sample from the ebook + video series called Baseball Hitting Drills for a Batting Tee, a project to support the 100’s of pages of free pro baseball instruction on this website. Click here for the free drill video. They tend to be a little thicker than other top quality batting gloves which some people prefer. I really like the way they fit around the wrist, ensuring for a nice fit. They have a lot more styles and colors to choose from so you can decide on how much flare you like. They tend to be more durable and last a little longer than some other batting gloves. They have thin leather so I have better feel of the baseball bat. They breathe and dry well so the leather stays soft and durable. They fit your hand really well and the creases are in the right spot allowing your hand to move and bend well. The colors and styles are plentiful. There is a pocket on the back of batting glove where you can place a custom molding hand shield for protection. A durable mesh back that keeps the glove breathing well and fitting tight. Announcement*** PBI is thrilled to announce the release of Baseball Hitting Drills for a Batting Tee. 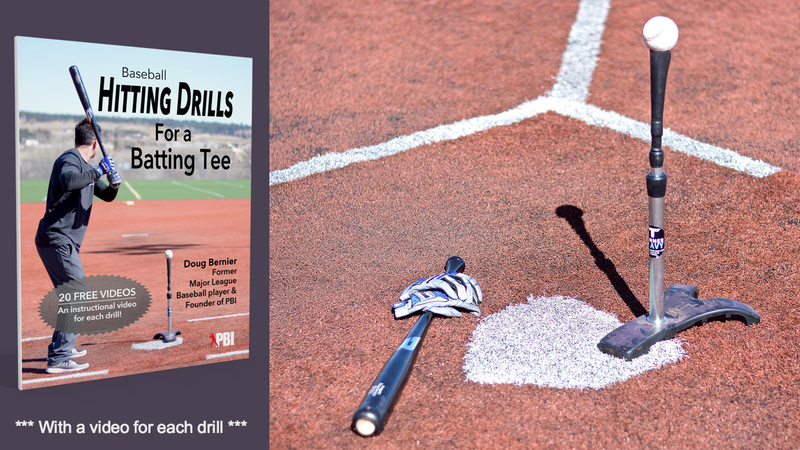 This book of batting drills includes full color illustrations, free video to demonstrate each drill, and the Personal Drill Helper to help you diagnose and fix swing problems. Click here to learn more. Thanks for the reviews post … can you tell me which brand is best for 11 years old girl ? Doug what are some durable gloves I can wear?because I shred batting gloves I go through two or three pairs a year, I’ve tried franklin cfx those have lasted me a good 9 months by far my longest lived pair. I am having issues with blood blisters and the overal tearing of my hands in the cage. I’ve been using the cheaper model of the Nike mvp line. What do you recommend to help combat this issue? Doug what’s the best gripping batting glove out now ?? Can you recommend a specific model for Nike batting gloves? Which one is the highest quality, best performing, ect.? 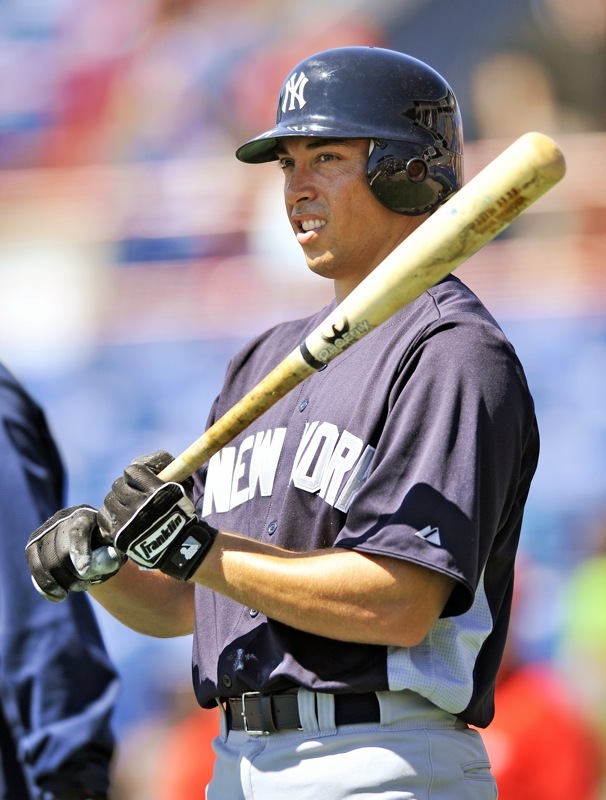 I am not sure about nike batting gloves, I can ask around the clubhouse. I am more familiar with franklin batting gloves because that is what I use. I can look into it. The MVP Elite Pro 2.0 will be the highest quality Nike batting glove on the market. A comparable batting glove with a slightly different fit/style will by the Vapor Elite 3.0. Although still high quality gloves, Nike also provides an array of slightly lower tier gloves with the MVP Pro and the MVP Edge. Our MVP gloves are absolutely the most popular of the two. 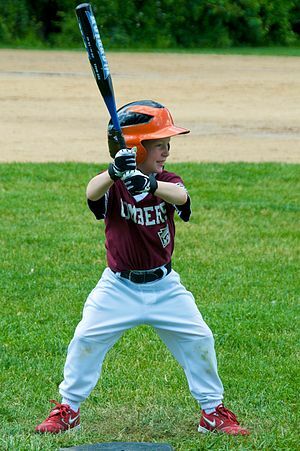 What batting glove would you recommend to decrease the vibration when the ball hits the bat? My son has worn the Easton VRS but the quality has gone down hill. The gloves rip within the first week of wear. To be honest I am unfamiliar with batting gloves that decrease vibration. I used to use the VRS when I was in little league but i had similar problems. The more balls your son hits the more his hands will get used to the vibration and it won’t hurt as bad. It’s a tough phase but tell him that it gets better (every now and then some still really hurt), but its not as frequent. Sorry I wasn’t more help, but thanks for writing in. Yes I can’t recommend the Easton VRS I used to use them my Freshmen year of high school and I went through 3 pairs of them that year. Thanks for sharing this review post. I have a question:-I have a 10 year old son that is the size of a 12 year old and not sure what size to get in these gloves. Any advise? Thanks for your question. I am assuming you are talking about batting gloves. I don’t have a sizing chart. That is a very good idea for me to look for or to try to come up with my own to help people find the correct size. I would say for now, try your local sporting goods store and try on some sizes to see what fits best. All batting glove companies use the same sizing and have pretty much the same fit. Sorry I can’t be more helpful but hope that helps and thanks for the question.